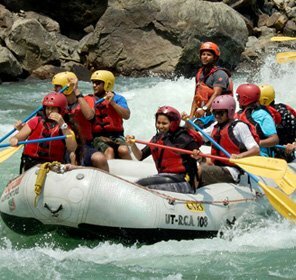 Lakes are an important component of the beautiful surroundings of the state of Uttarakhand. 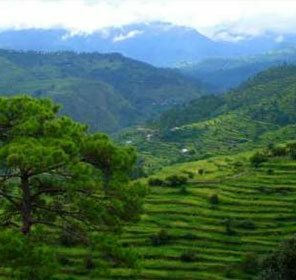 It adds to the scenic view, calmness of the environment, and beauty of the pictures that one can take in this paradisiacal destination. 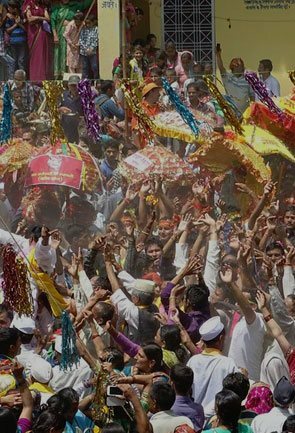 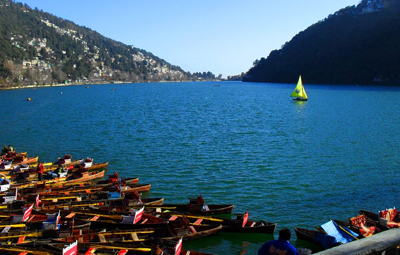 Home to the Lake District of India, Nainital, Uttarakhand makes an ideal destination for a memorable holiday. 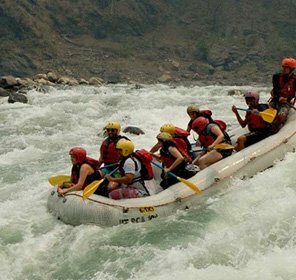 Apart from the pristine lakes of Nainital and the ones in its vicinity, the state boasts several other destinations which have lakes ranging from high altitudes of 1370 m to 5029 m that not just serve the boating enthusiasts but those seeking some adventure and thrill. 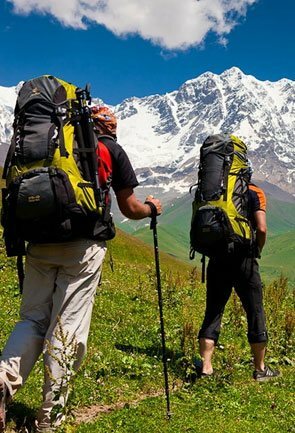 It indeed is a great feeling to trek to the high altitude lakes in Uttarakhand that are often situated in an isolated places with nothing but nature’s beauty to savour. 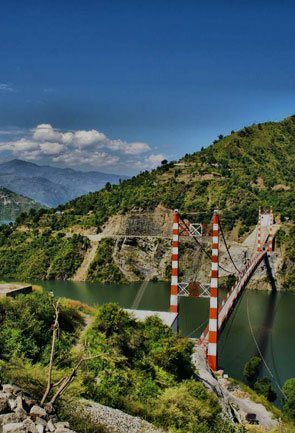 Some glistening lakes like Deoria Tal also proffer visitors the chance to relish the best camping experience. 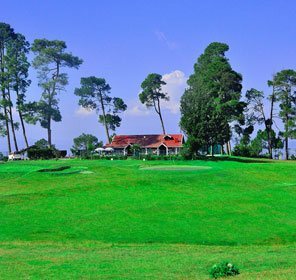 The ground around the lake is often taken by those who come here for some quiet time away from all the hectic schedule and crowded lanes. 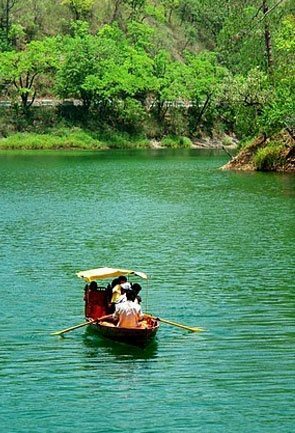 One cannot resist the emerald green lakes of Uttarakhand which are also home to a few aquatic animals. 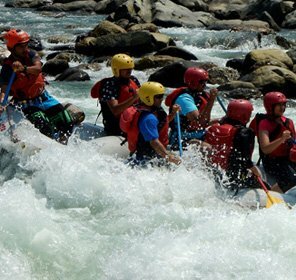 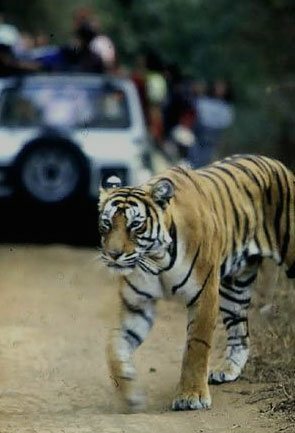 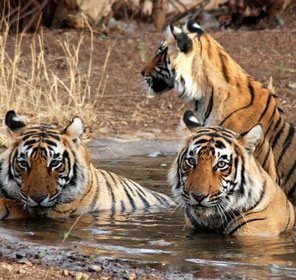 One can also enjoy the thrilling activities like trekking and hiking when on a visit to Sattal, Kanatal, Roopkund and Deoria Tal. 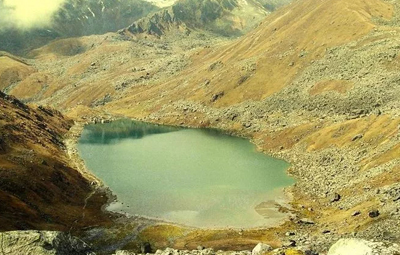 Talking about Roopkund, it is one the lakes that hold some mysteries like that of the skeletons scattered around it. 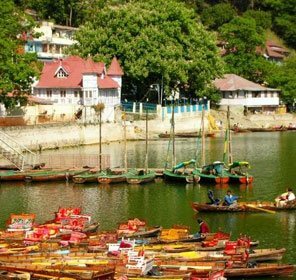 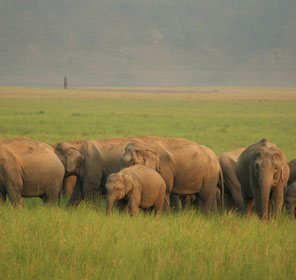 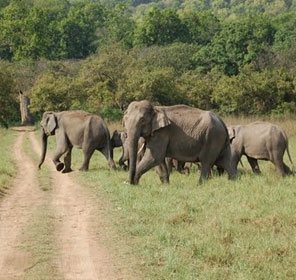 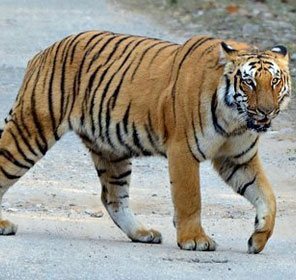 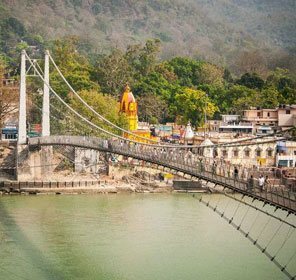 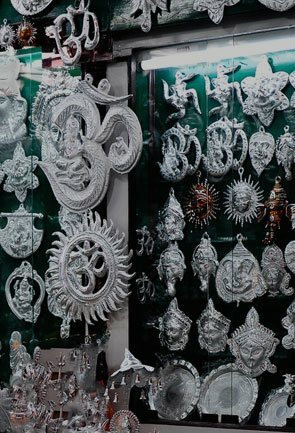 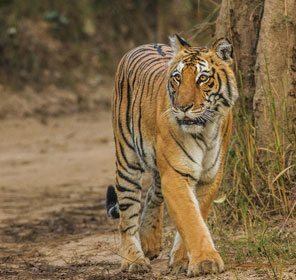 With beauty, peace, calmness and a lot of history behind their formation, these lakes in this state of Northern India allure a plethora of travellers in search of nature’s best. 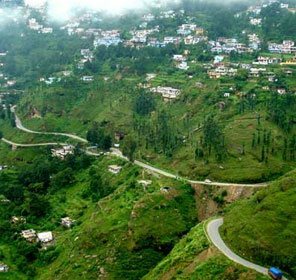 Not just Roopkund but even Naukuchiatal in the vicinity of the famed tourist destination of Nainital has interesting legends to narrate. 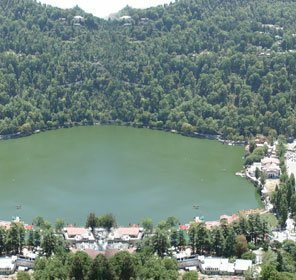 It is believed that a person lucky enough to sight all 9 corners of the lake can attain Nirvana. 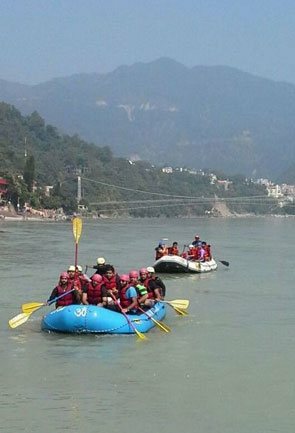 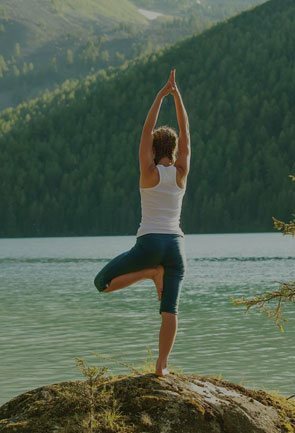 These lakes in Uttarakhand like the man-made Tehri Lake also make for a travelling destination for some interesting adventure activities like kayaking, jet skiing, and banana boat ride. 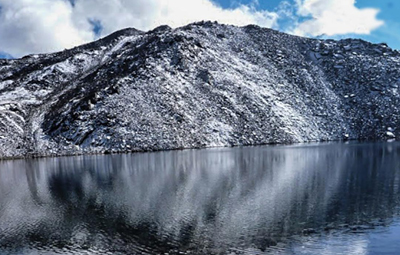 It won’t be wrong if we say that this is the most beautiful lake of all. 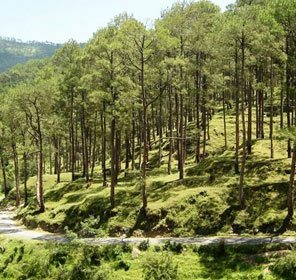 Naturally designed with 9 corners it is situated at a height of 1219 m and is just 26 kms from Nainital. 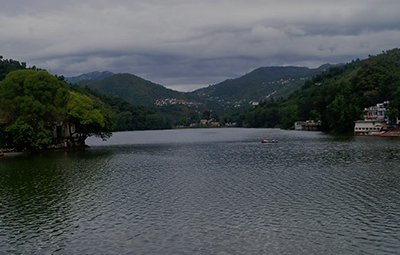 Not just it’s design but the natural vegetation around this lake makes it a picture perfect lake. 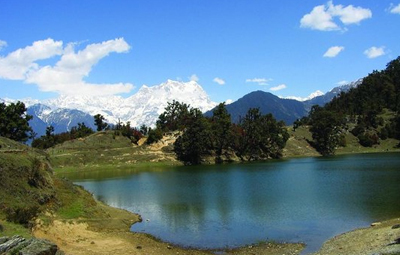 Devaria Tal which is also known as Deoria Tal is a stunningly picturesque lake located near Ukhimath in Uttarakhand. 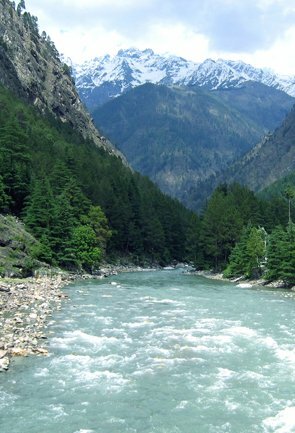 Perched at a height of 2,438 meters in the depths of the Kedarnath area, Deoria tal is a beautiful place to visit. 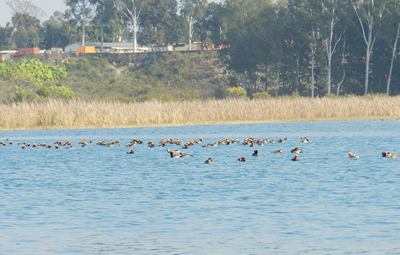 Spread over an area of 700 m it is an active spot for birdwatching and angeling. 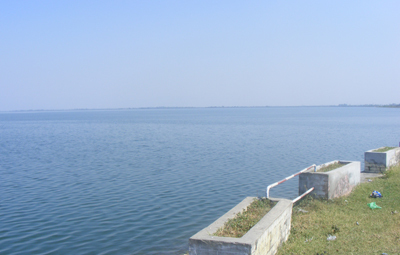 An artificial lake that stands by the dam built on the River Deoha, in the holy Sikh town of Nanakmatta. 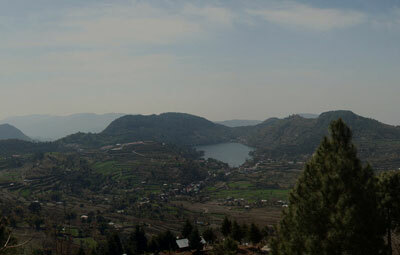 Lately, Nanak Sagar has gradually risen on the tourist map of Kumaon. 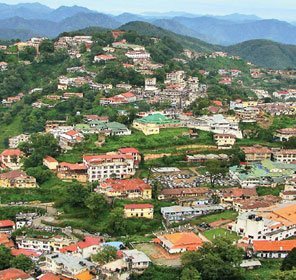 The town Nanakmatta itself is the seat of one of the world’s most important Sikh shrines namely Gurudwara Sri Nanakmatta Sahib. 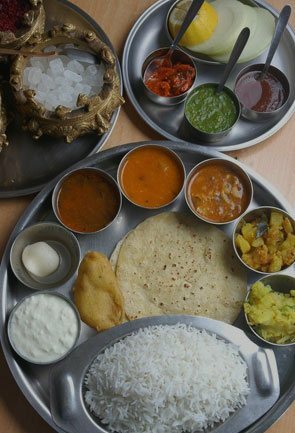 This increases the number of people visiting this place. 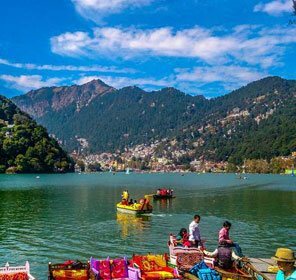 Laying in the upper reaches of the Chamoli district at a height of 4329 meters, in Garhwal, Hemkund lake is a well known pilgrim spot. 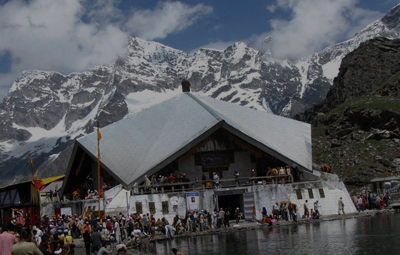 The Hemkund Lake is at the cirque floor of the Saptashrungi Glacier. 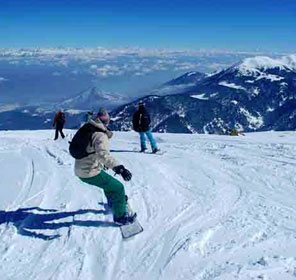 It is a high altitude as high as 5029, glacier lake which is situated in Uttarakhand. 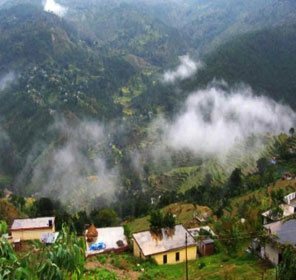 People can reach this place by trekking. 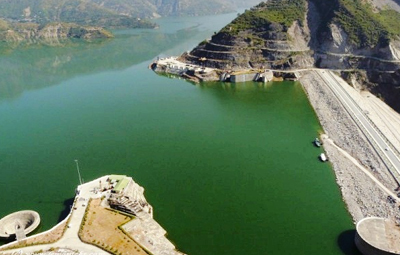 It is famous because one can sight hundreds of human skeletons at the edge of the lake. 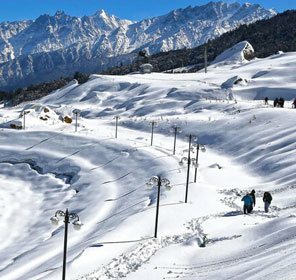 Sahastra Tal is a cluster of seven lakes located on the western end of the stunning Khatling Glacier, about 30 kilometres away from Mala. 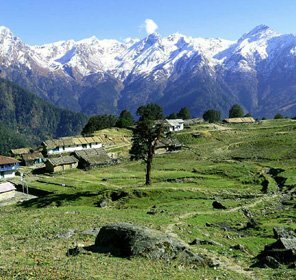 One can capture unforgettable views of such sublime peaks as the Jogin group, Kirti Stambh and Meru. 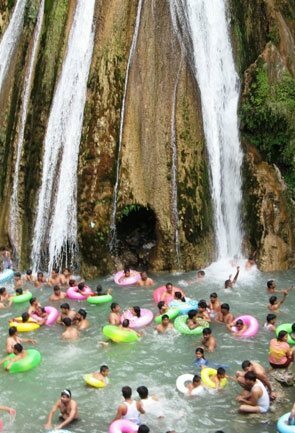 Visiting this place during the rainy season is a lifetime feeling that won’t get out of your mind. 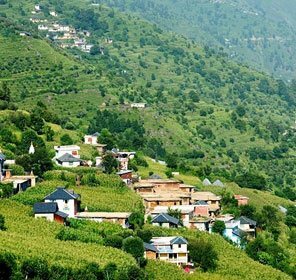 The place shows a vibrant flora magnificence. 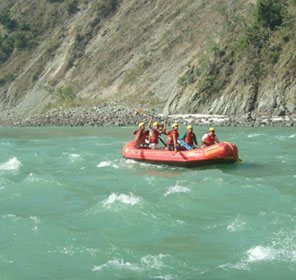 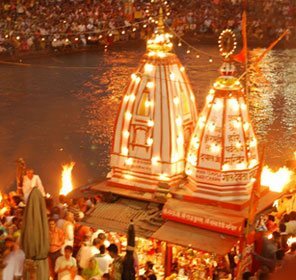 Lying at the confluence of the rivers Yamuna and Assan, it is popularly known as Dhalipur Lake and enjoys distinct summer and winter seasons. 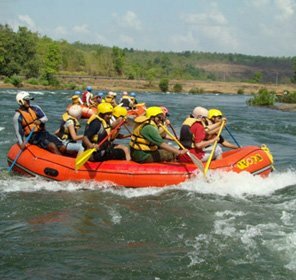 The water is of bluish green colour which becomes the hotspot for nature lovers as well as bird watchers. 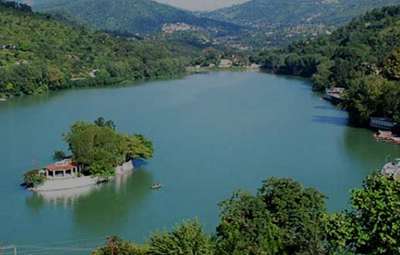 Situated at an altitude of 4135 m, Vasuki lake is approx. 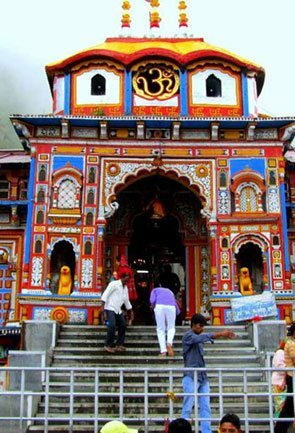 Some 5 kms from Kedarnath. 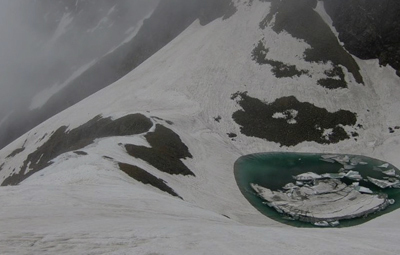 The lake is fed by the melting snow clad of the nearby peaks, one of which is the Vasuki glacier itself.